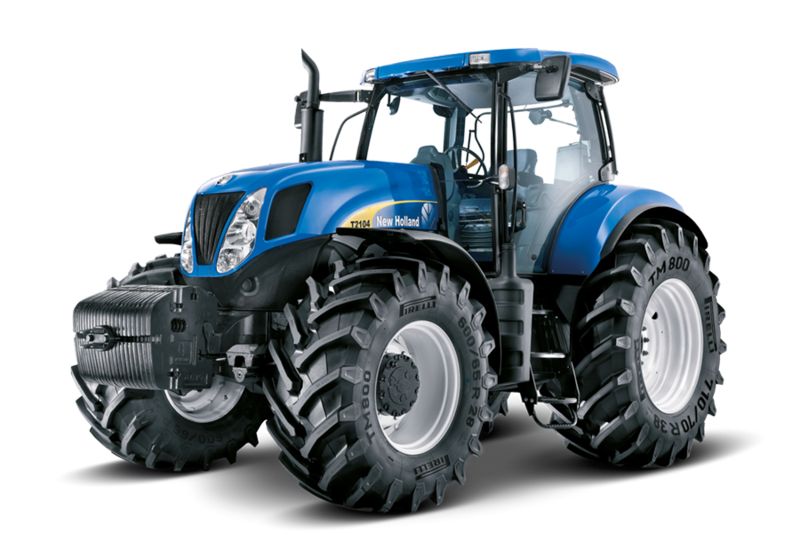 From the outset T7000 tractors have been developed to offer high-hour dependability. 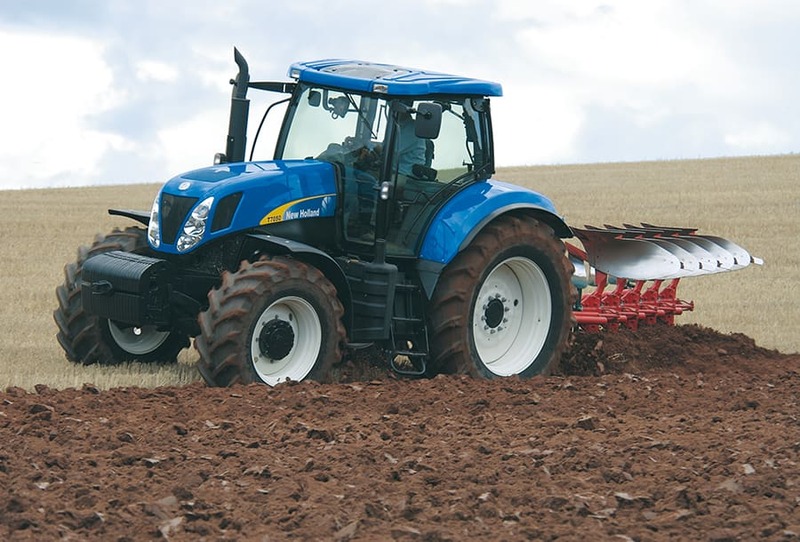 Few tractors will have undergone as stringent product testing as the T7000. It all started with simulated testing at an early design stage. The first test tractors were subjected to bench testing, vehicle lab and test track testing and field testing. These tests were repeated and intensified to help ensure that no weaknesses went into production models. Every component has been checked. And checked again. Then the most advanced production line quality control system of any agricultural plant has been developed and this was also tested. 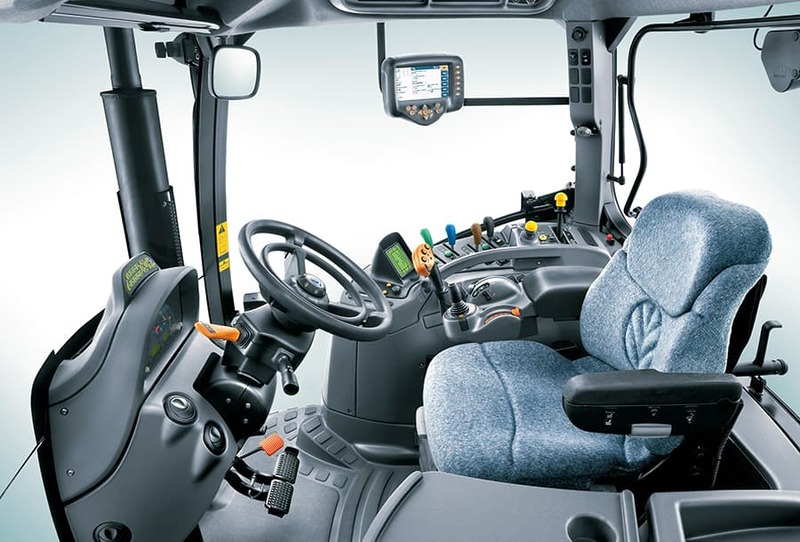 Every single component, from the smallest sensor or electrical connector through to the heaviest gear or hydraulic valve has been tested. During thousands of hours of field and endurance testing, T7000 has been thoroughly evaluated. Dependability comes as standard. 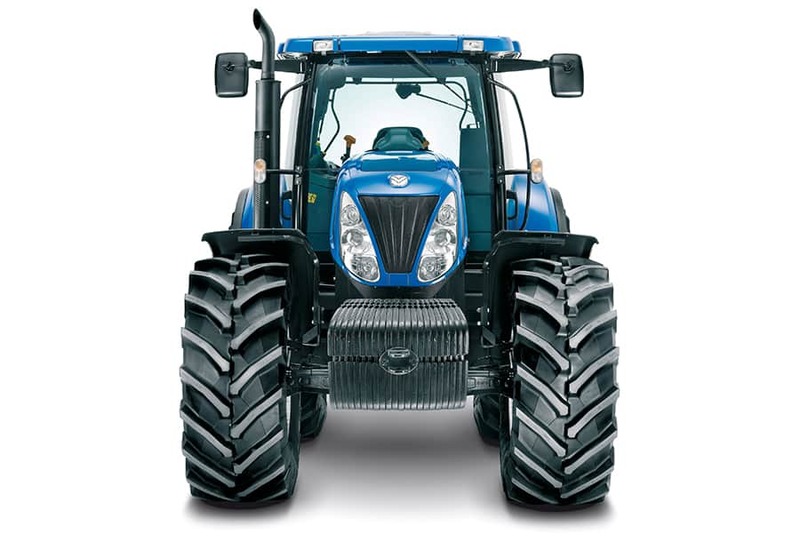 All tractors are function tested at the end of the production line. At random, Four-post Test Rig testing is also carried out. A tractor is taken from the line and put through a 40 hour test cycle. Simulating ten years of work, this test helps ensure that high product quality is maintained. 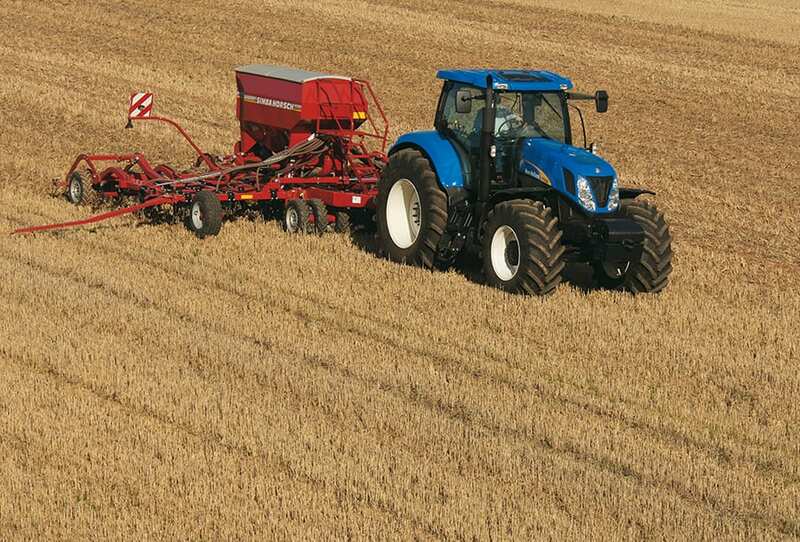 New Holland use face seal hydraulic couplers to eliminate leaks - for life. This small design detail helps ensure optimum performance and dependability. The hydraulic auto pick - up hitch and front linkage assemblies are other examples of extreme testing. Test rigs put these components through rigorous routines simulating years of work. 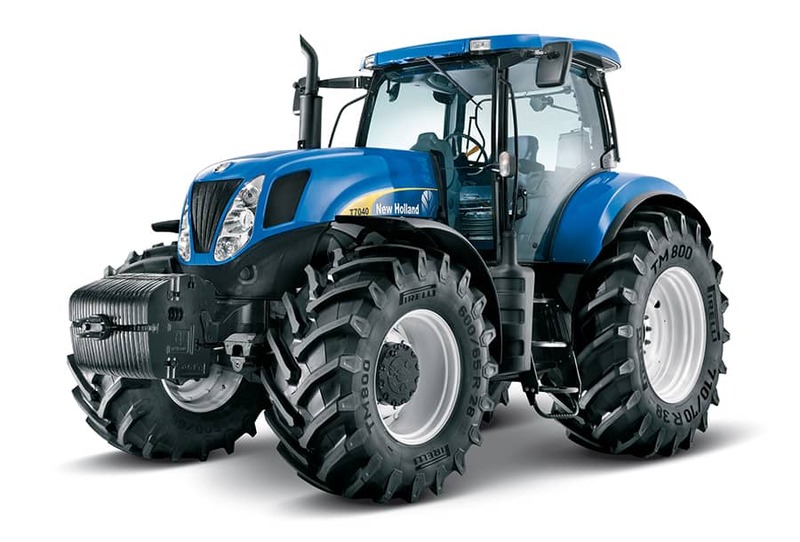 Modern tractors are tested to check engine starting and performance in extreme cold. T7000 tests went further, testing the performance of everything from the paint to the cab door seals. Cab de-icing, transmission shift quality and hydraulic function tests were all part of a comprehensive programme to deliver best in class cold weather performance. 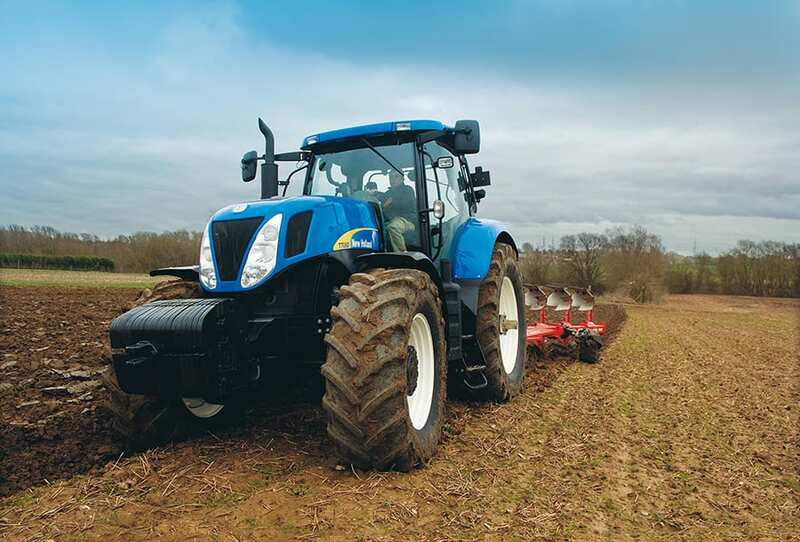 Pre-production T7000 tractors have been tested in seven major European countries. 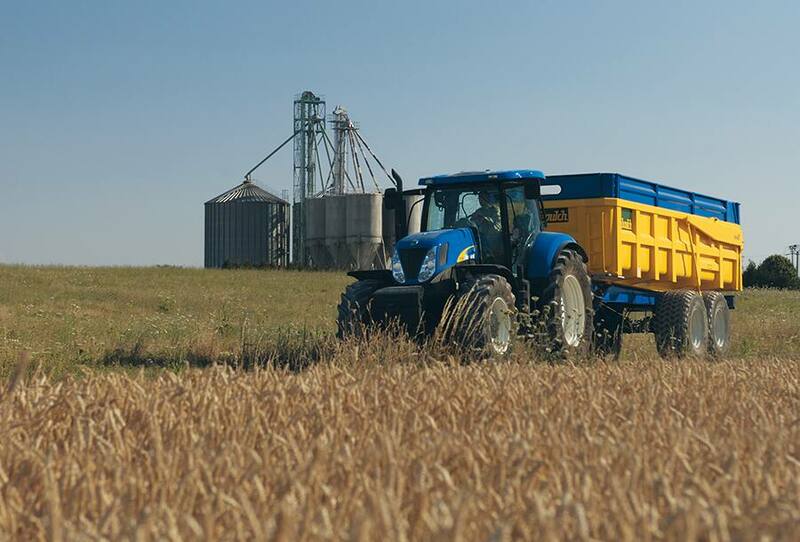 New components have been evaluated within existing tractor models to check performance and dependability. 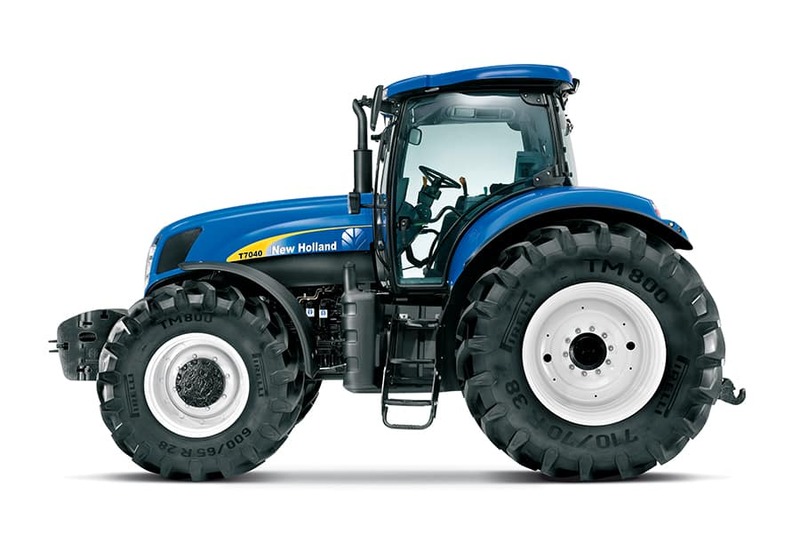 We know these tractors are the best in class. We have the test results to prove it. During development, the whole tractor structure was tested on a purpose built four-post rig. 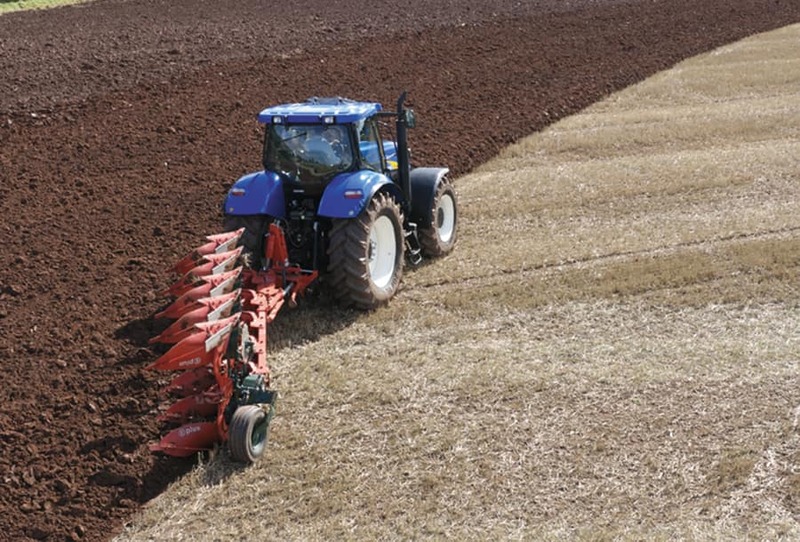 This engineering rig can accurately replicate everyday loads encountered by a tractor, for example when driving down a farm track or doing a days ploughing. It can compress component testing times by running 24 hours a day for many days. 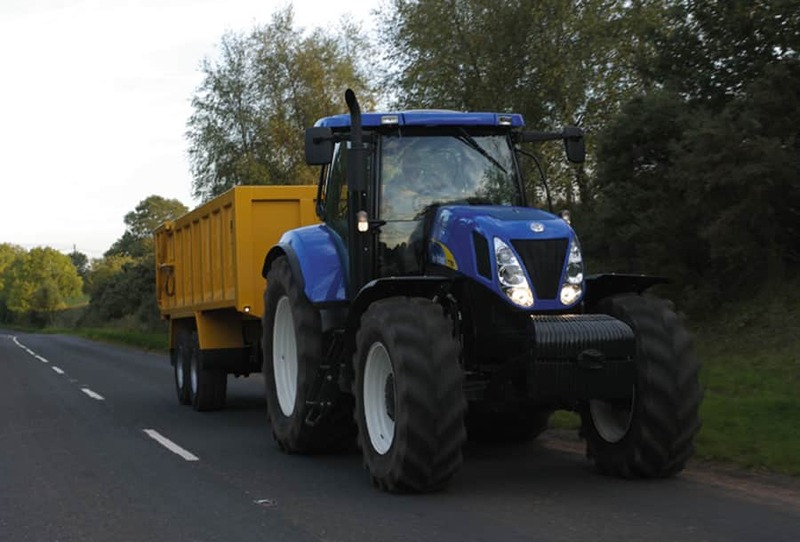 Accelerations of up to 3.8g can be induced as the tractor is physically shaken. Using this rig, different designs and components can be compared as the simulations can be accurately repeated. 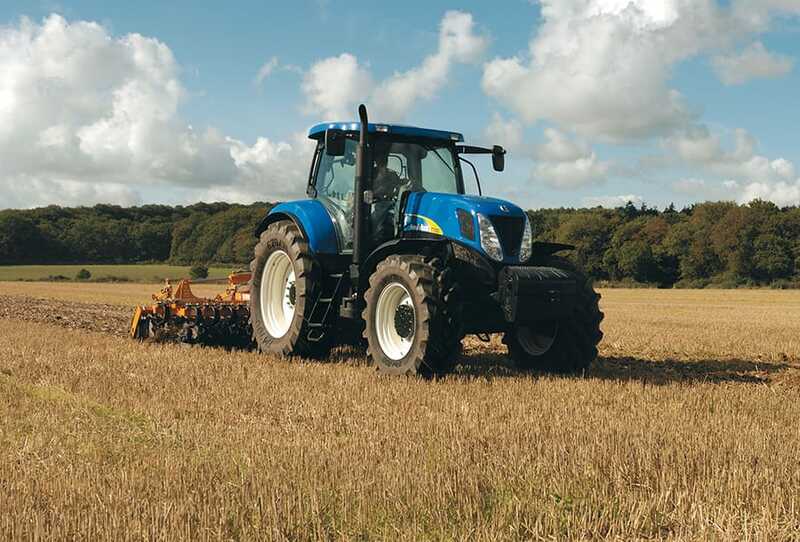 An ISO standard bump track is another New Holland in house facility used to compare and benchmark features such as cab and axle suspensions. Development tractors were subjected to the equivalent of ten years continuous running using punishing tests.